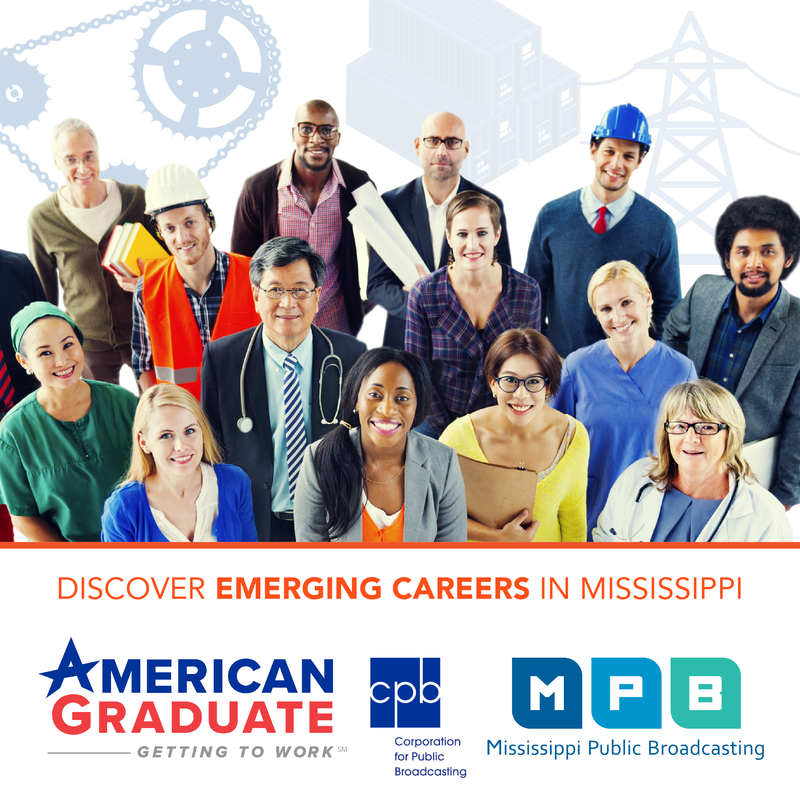 The City of Jackson will soon be able to use expert help to better analyze data. The effort is aimed at improving city services and make the city it safer. 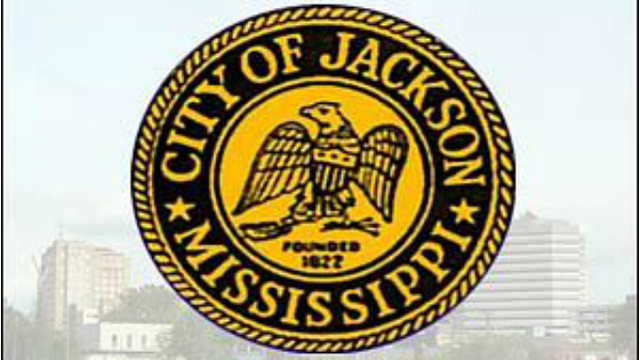 Jackson is one of eight cities from around the nation to receive part of a $42 million grant aimed at helping mid-sized cities become more efficient at collecting and analyzing data. Sharman Stein is with What Works Cities -- a subsidiary of Former New York Mayor Michael Bloomberg's philanthropy group. She says collecting information on city operations will leaders to make more informed decisions. "Data could be utilized to help inform decisions about what the most effective programs were, how to best deliver services, how to make decisions about what works rather than doing things the old way just because it's the way it has always been done." says Stein. The data collected by the city could range from how many people travel city streets during off-peak hours to what areas are most in need of bus stops. Mayor Tony Yarber says the information could also help lower crime rates. "We know that violent crimes are down 13.8 percent," Yarber says. What I need to be able to pin down is the why. If we can understand the 'why' then we can replicate those practices to see crime decrease even more." Yarber also says the city will post the info it collects on its website in an effort to create more transparency.